Vinh Le’s first job in Australia was a machinist at a denim factory. It was the early 1990s, and local clothing manufacturing was in full force. He opened his own factory in 1997, producing denim for Australian fashion brands including Coogi, Marcel Dachet, Nobody Denim and Scanlan Theodore. 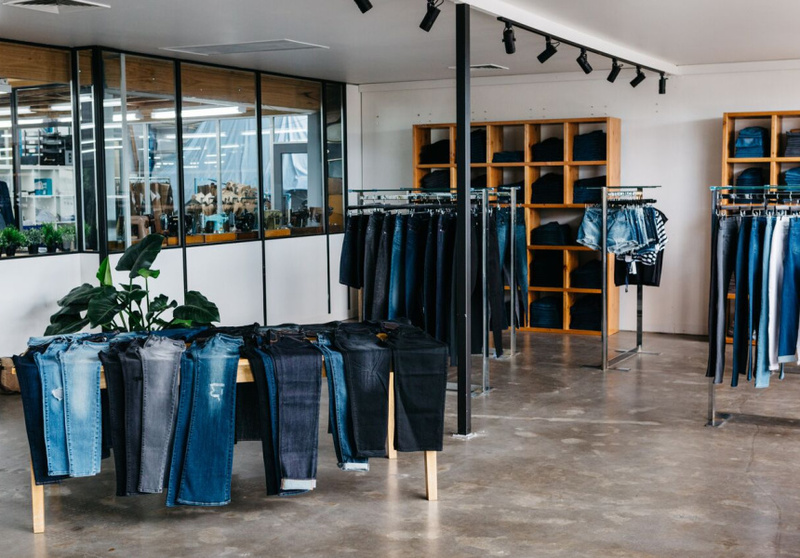 In 2015 he launched Denimsmith – a premium-denim brand made in his Brunswick East factory. Leonie Rutherford, Le’s longtime friend, is Denimsmith’s head designer. Combined, the pair has 40 years of denim expertise. Rutherford has been in the industry for more than 20 years, including seven years designing for Nobody. 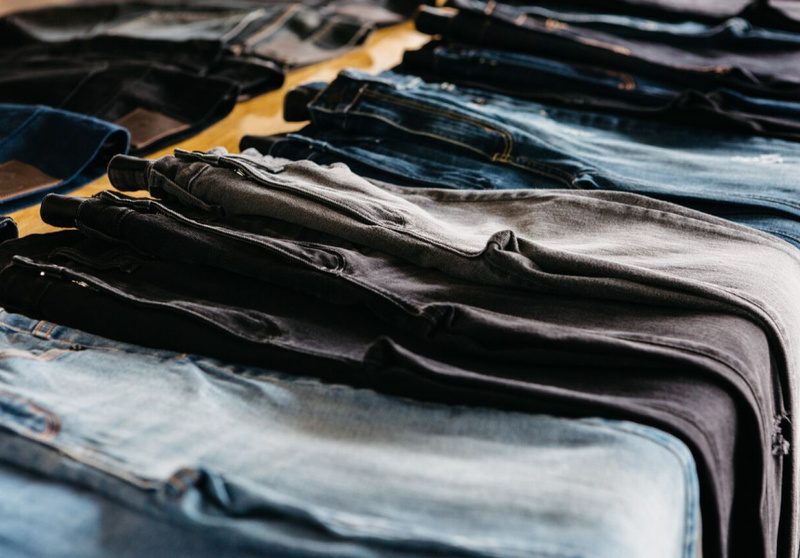 The brand has two separate lines – the premium, fashion-forward Denimsmith range, made with Japanese denim, and Vintage Laundry, a competitively priced offering aimed at a younger audience, which is sold direct from Denimsmith, with no retail margin. Instead of a seasonal collection, Rutherford continues to build a range of styles. 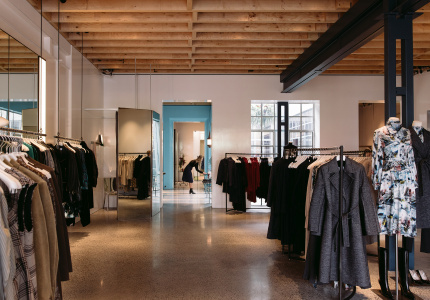 There are skinnies, cropped varieties, flares and straight legs in classic blues and blacks for women and men. There’s also free tailoring on any pair, and a custom option for shoppers who can’t find exactly what they’re after. Most jeans on the market are sewn together with seven stitches per inch; Denimsmith’s have 10 stitches for strength and durability. 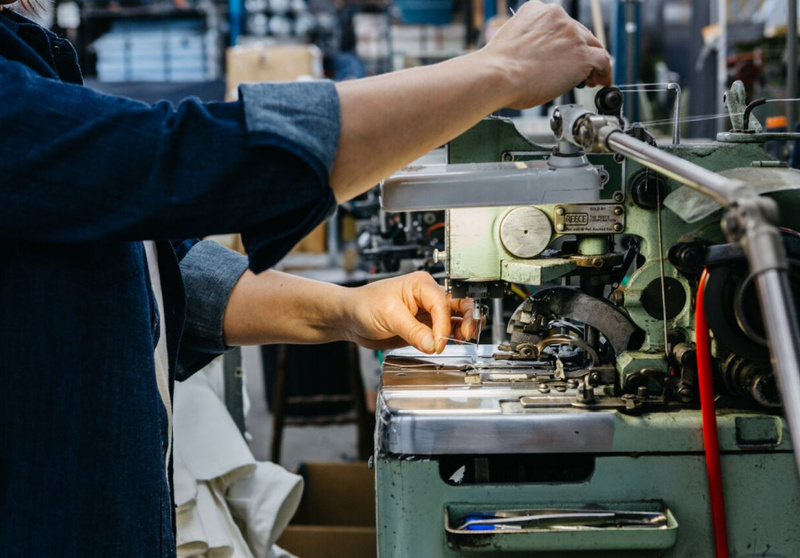 The label is Ethical Clothing Australia (ECA)-accredited, and at the Brunswick East factory you can see the machines in action.